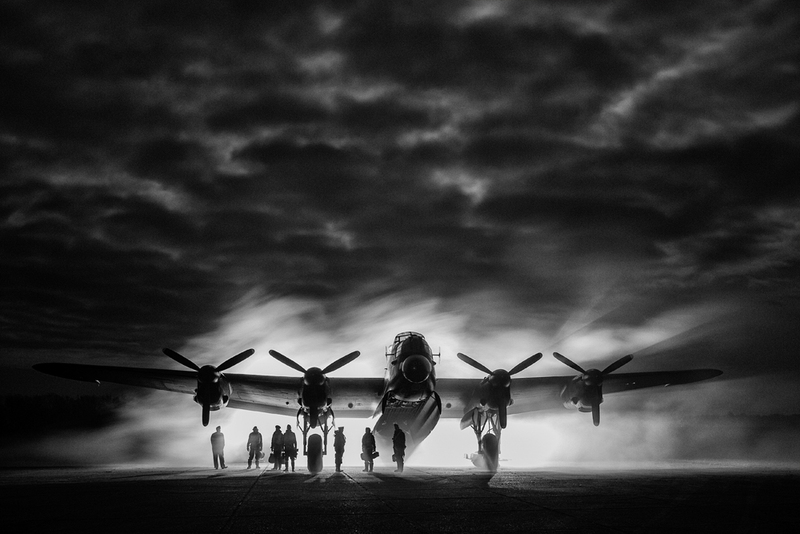 Taken at a Time line event at East Kirby airfield Lincolnshire. It was a magical evening with over 100 other photographers doing their own image. This was mine ! It's been a long time since I have taken aviation had success with this genre.